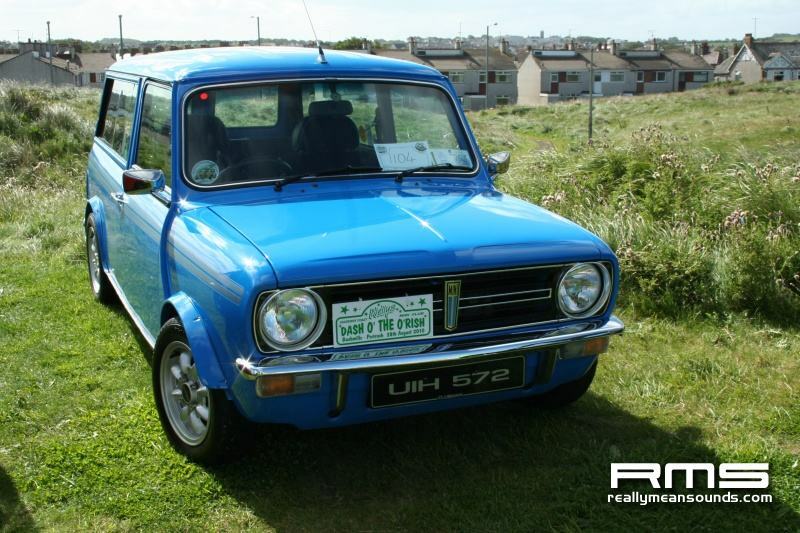 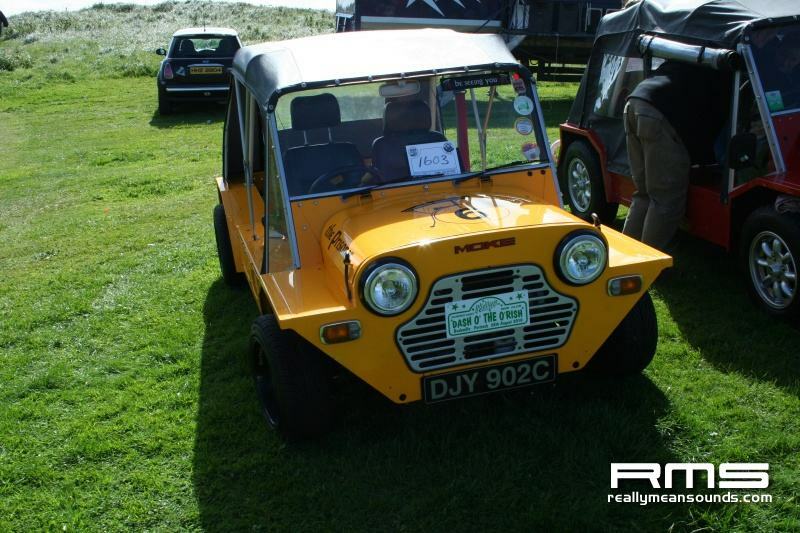 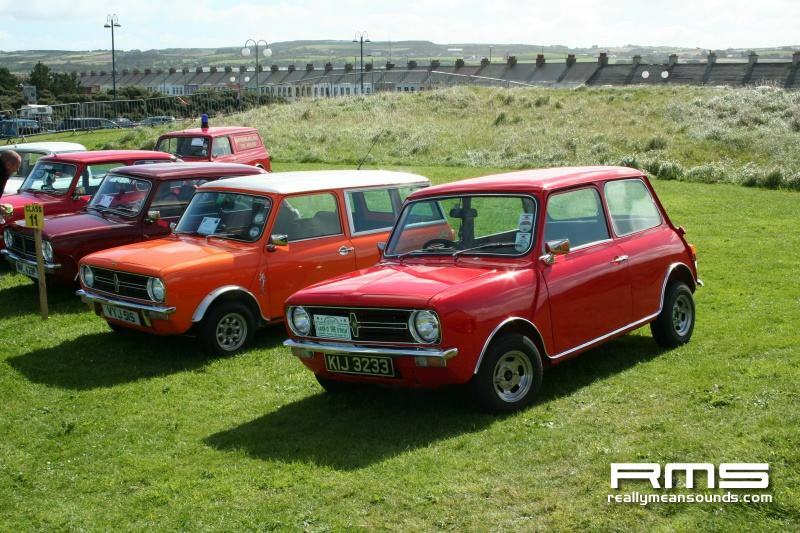 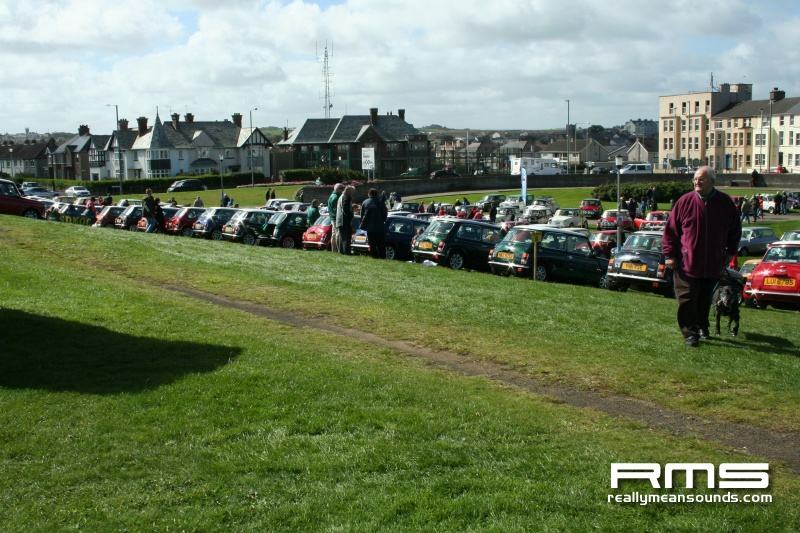 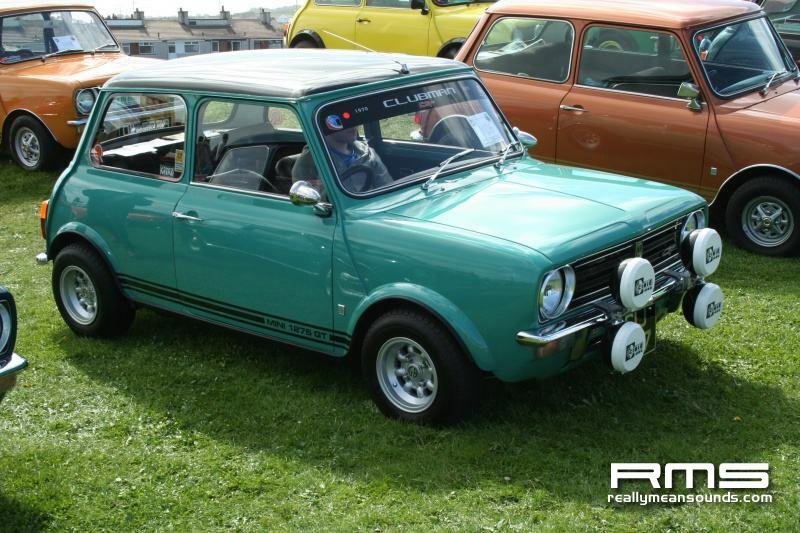 The Causeway Coast Mini club held their annual event at the Dunluce Centre in Portrush. 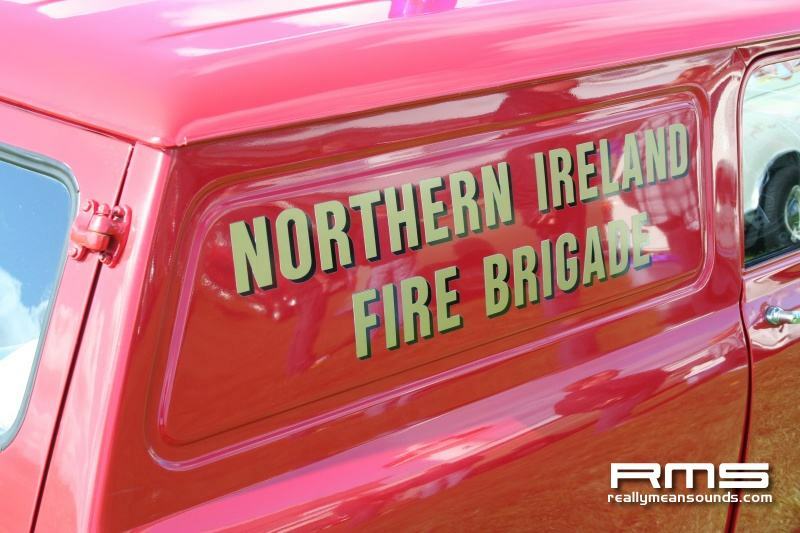 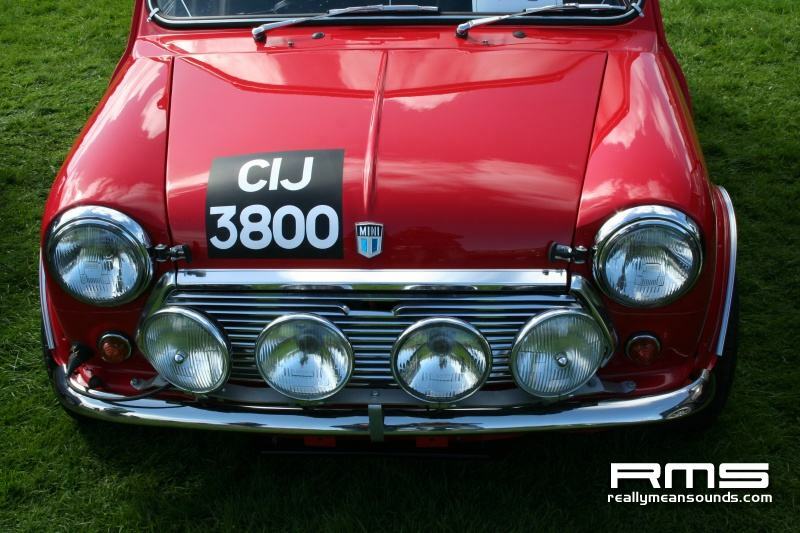 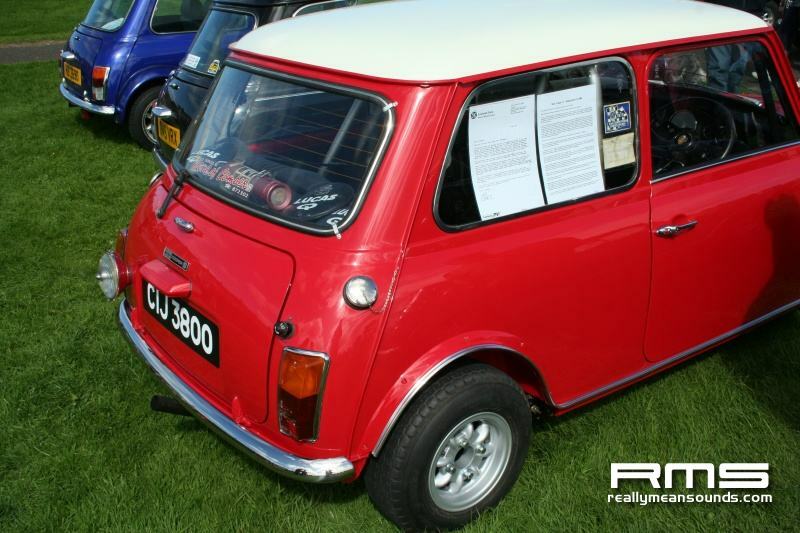 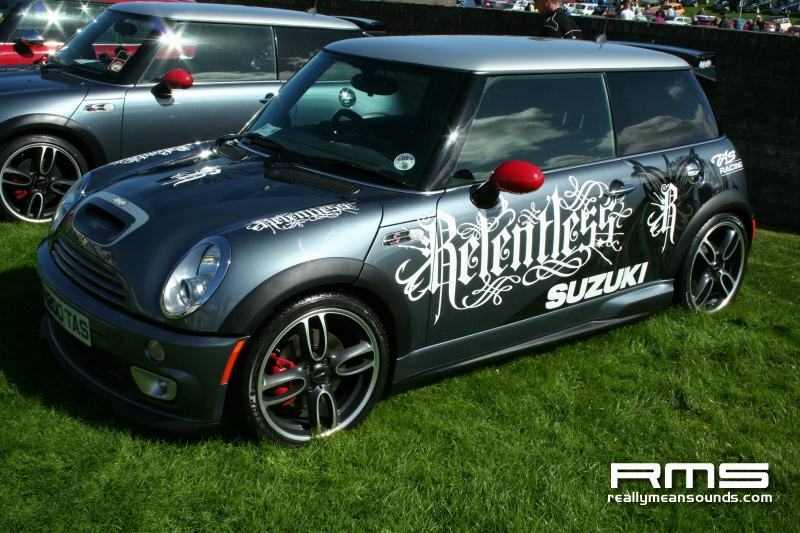 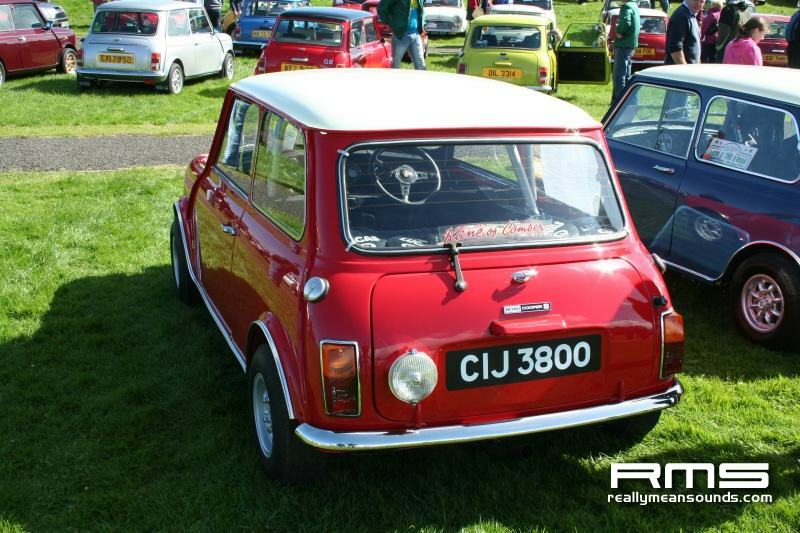 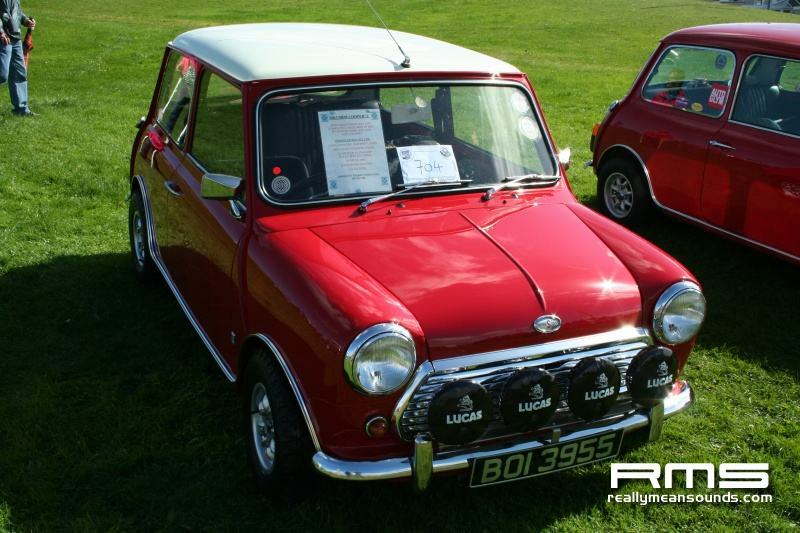 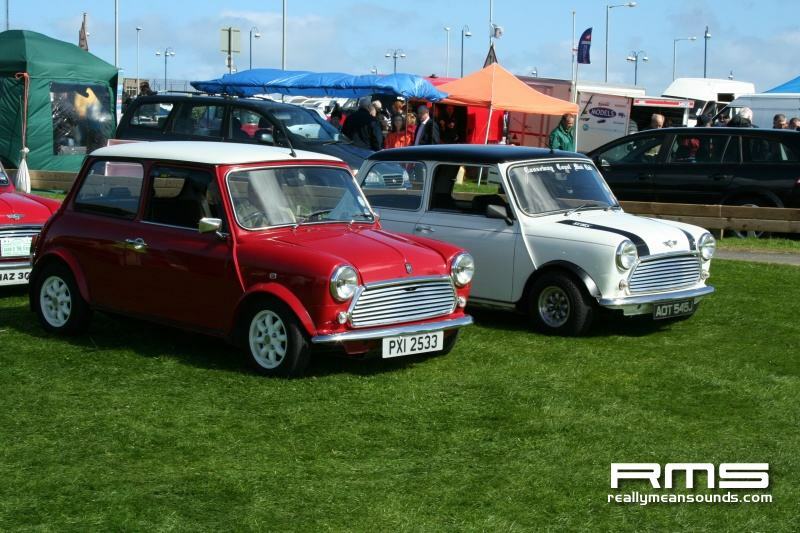 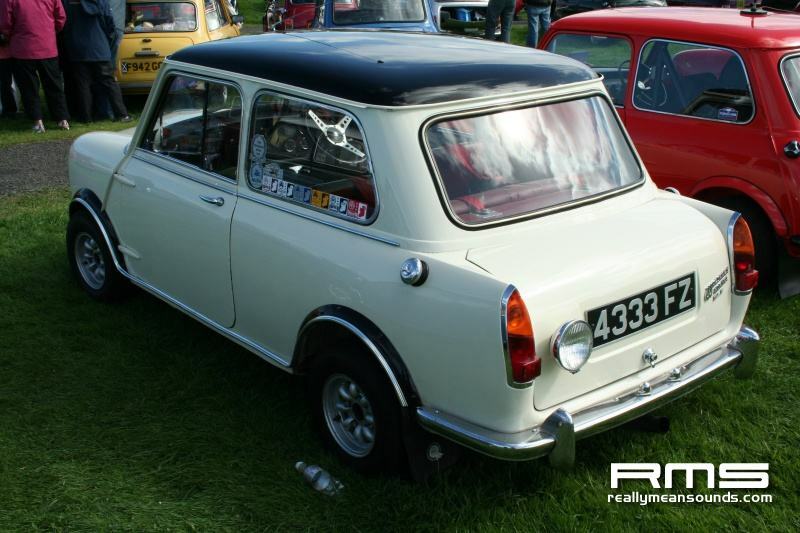 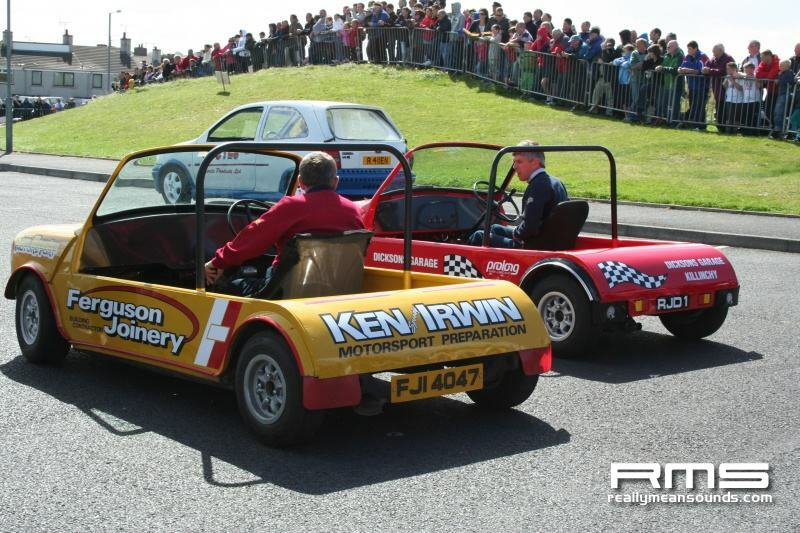 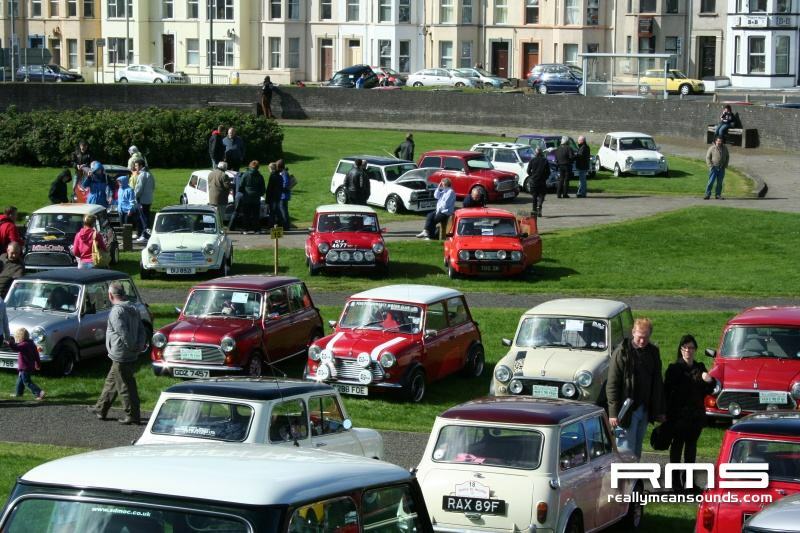 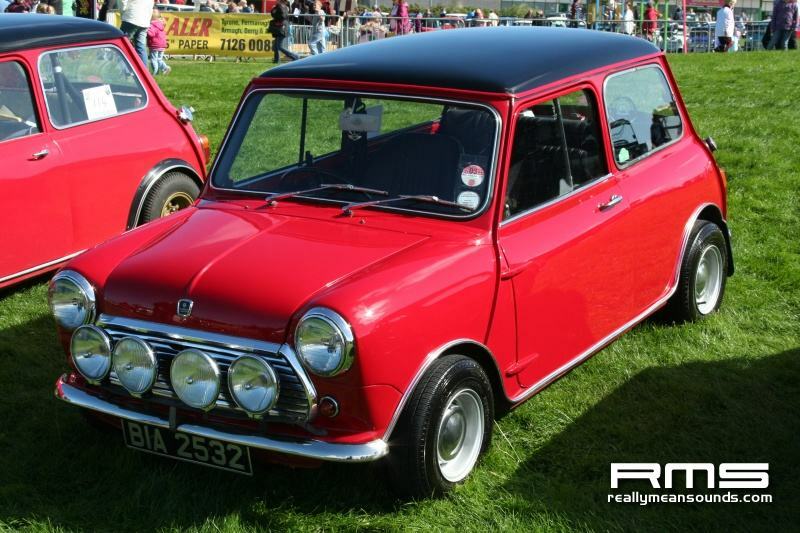 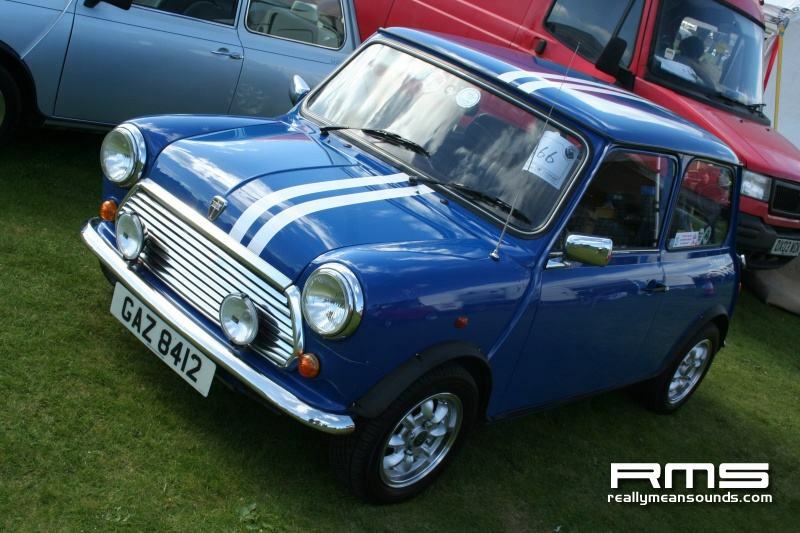 Boasting the biggest Mini event in Northern Ireland, over 500 minis turned up for the show on the Sunday. 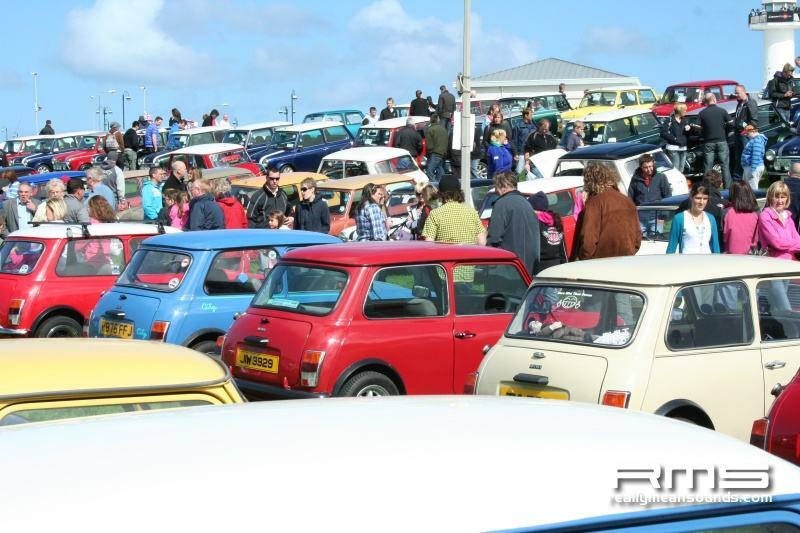 With great weather on the day, there was a large amount of spectators bringing the small seaside town to a standstill. 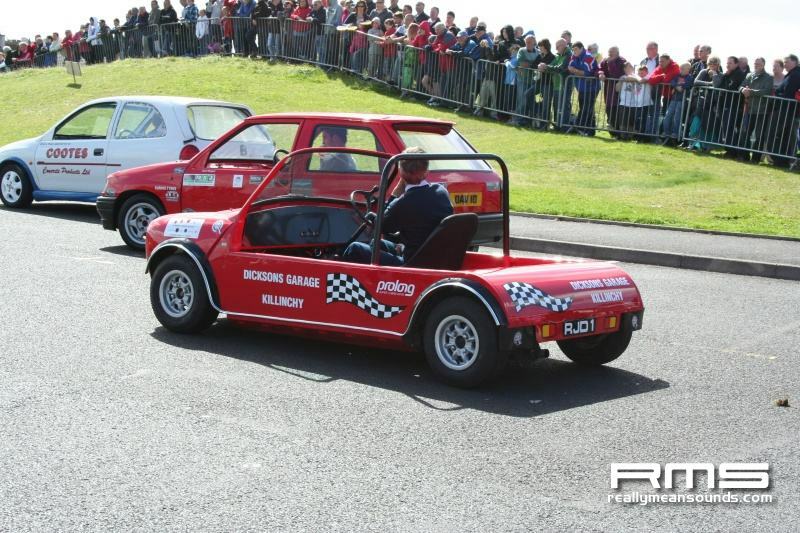 Thanks to www.richardearneyphotography.co.uk for the photos.